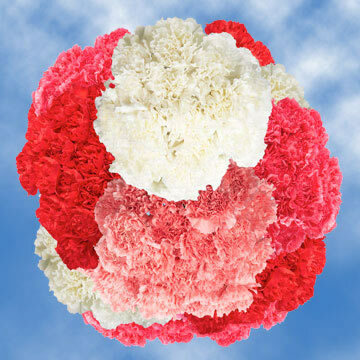 Divine, gentle, fresh Mother's Day Carnations by Globalrose. 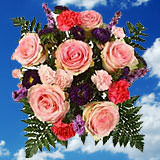 Show all your admiration and love with the astounding flowers. 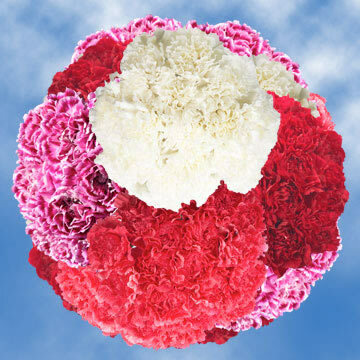 The first woman you'll forever love is your Mother, and now you can demonstrate your gratitude on Mother's Day with carnation florets from GlobalRose. 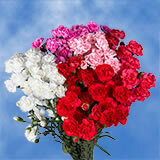 Our Mother's Day Pink Carnations are sure to enchant the utmost significant lady in your life. 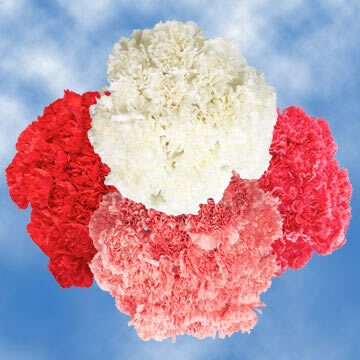 Glance our collection of gorgeous carnation blooms, and buy Carnation blossoms to your mom who has touch your life in a unique manner . 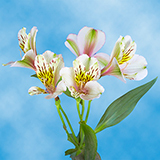 For Mother's day, our carnations are all the time a current choice, but we also have other stunning Mother's Day Carnation arrangements featuring blossoms, calla lilies, greens, alstroemerias, Gerbera daisies, and other popular buds. 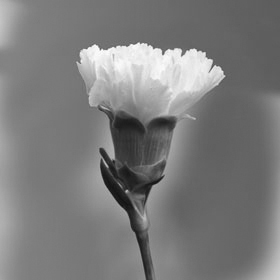 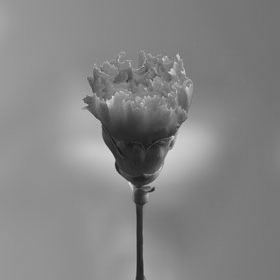 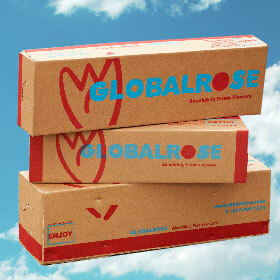 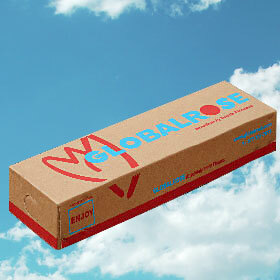 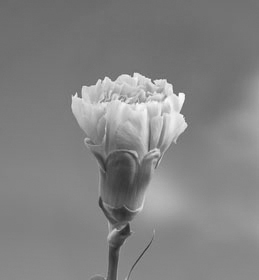 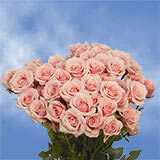 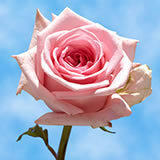 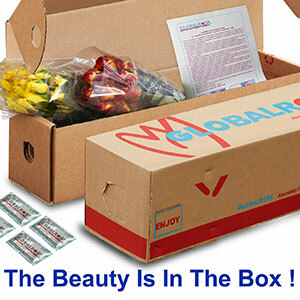 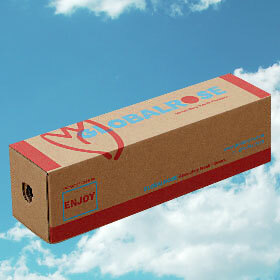 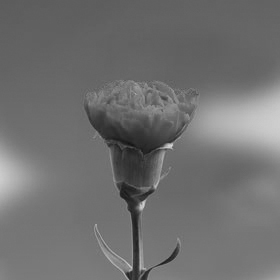 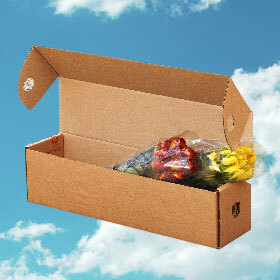 When you send Carnation flowers from Globalrose, you can tell you're receiving only the finest. 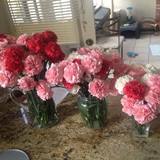 Not only do we have some of the prettiest and exclusive Mother's Day Carnations, but we also offer a double guarantee: absolutely fresh and best price carnation. 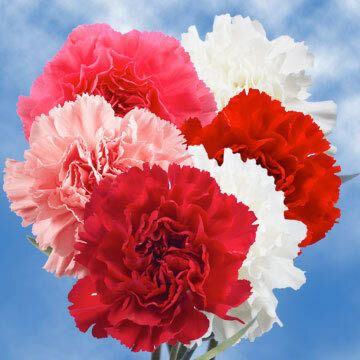 Whether you desire to demonstrate your love and thankfulness this Mother's day with carnations, or send your mom a bunch of buds in her preferred color, bring a smile to her face with gorgeous and reasonable price carnations from Globalrose.